Join archivist and author Lincoln Cushing for a brief talk in the newly reinstalled “Radical Acts” section within the Gallery of California Art. Cushing will discuss the postwar rise of social justice movements and related posters in the “All of Us Or None Archive,” a large set of political posters within the Museum’s collection. 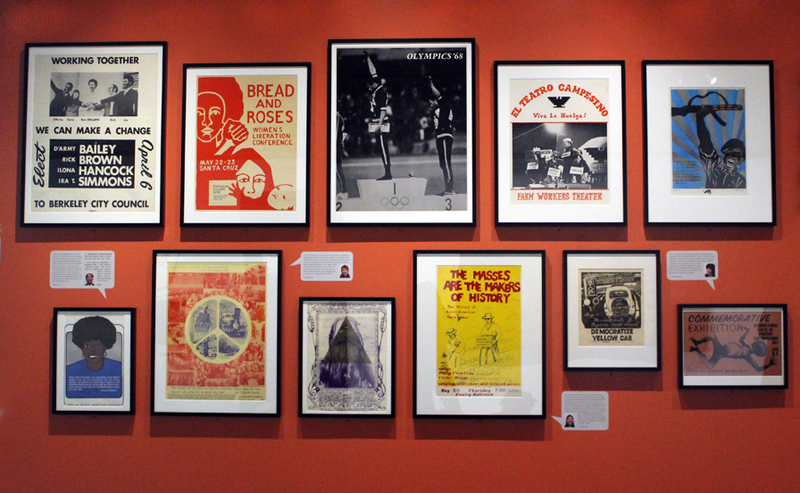 The Bay Area was a powerful node of production for these "paper bullets," and Cushing will reveal the many layers of meaning in the posters on display. This in-Gallery pop-up talk takes place during Friday Nights @ OMCA, featuring half-off Gallery admission, Off the Grid food trucks, live music, and more.